Dream Construction is the leader in Las Vegas, Nevada for guest house additions. Our team of experienced builders are passionate about bringing you the highest level of craftsmanship and quality for any home addition. Whether you are looking for a place to entertain guests, an additional workspace, or a retreat for your family, we can help. A guest house addition will give your visiting friends and family the comfort and convenience of having their own space. There’s also no lost time socializing as they drive from their hotel. A casita is the perfect place for guests, in-laws, family, or business associates to stay. Adding an in-law addition can save your in-laws money. Save family members who are retired and on a fixed budget the expense of pricey rent. Enjoy having them nearby for family gatherings and to help with the kids. Grandma and Grandpa can still have the independence of their own home, but be close enough to help should they need it. Having their own flat near you will also allow for more time with their precious grandchildren. Add a backyard studio to your home so you can have a place for projects, a quiet place to work, or just a place to relax. Whatever your work or hobby may be, whether it be woodworking, painting, sewing, etc., having a nearby workshop addition to your home allows you the convenience and space you need to pursue your dream. 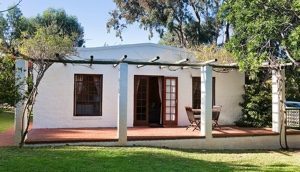 Garden cottages are quaint and charming, and a lovely addition to your existing home. They are the perfect place to relax, invite guests to stay in, and, of course, tend to your garden of plants, herbs, and flowers. 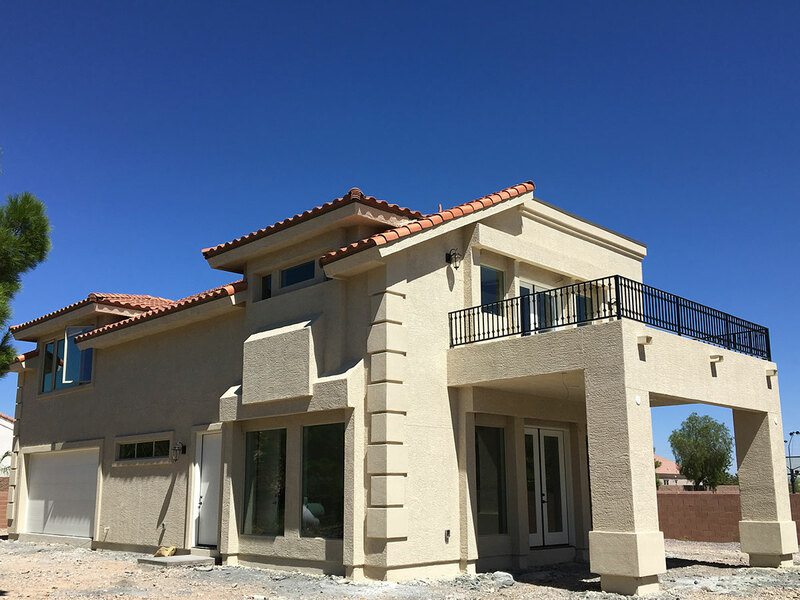 Whatever you are dreaming of, whether it be a place for family and friends to stay, a workshop to pursue your hobby, or a garden cottage to relax in and tend your gardens, Dream Construction Co. of Las Vegas can make your home addition project a reality. Our expertise as a guest house builder will ensure your cottage, flat, or casita is of the highest quality construction, exactly what you asked for, and within budget. Call us today to start your dream project.